With a growing program and a top-five national ranking, the Ann & H.J. 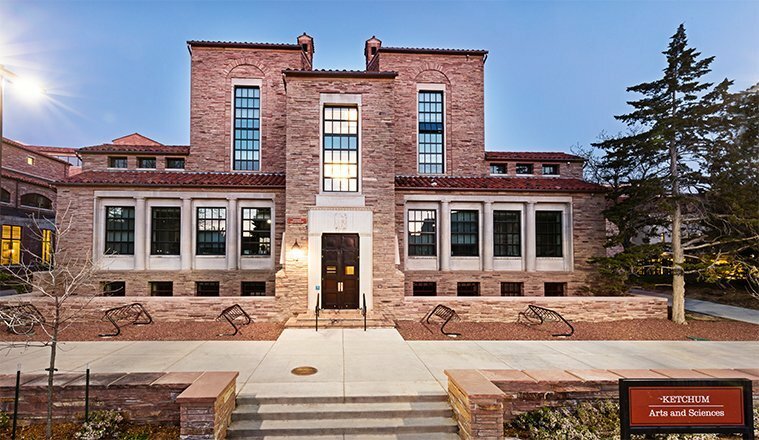 Smead Aerospace Engineering Sciences at the University of Colorado-Boulder has outgrown its existing facilities within the existing College of Engineering building. 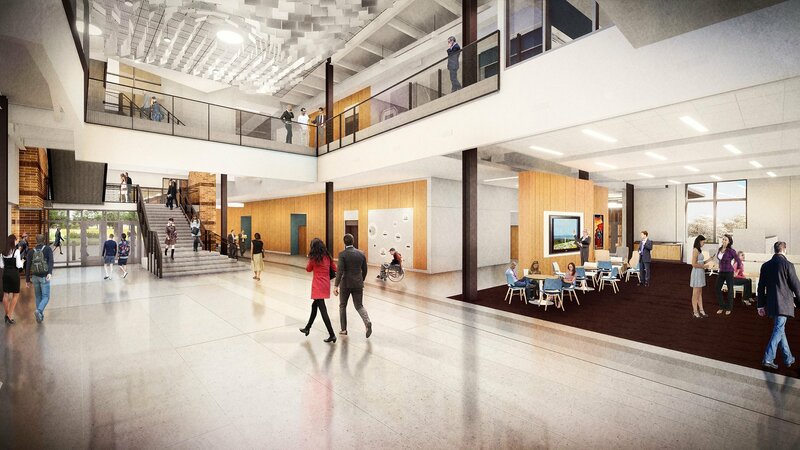 Hord Coplan Macht and RATIO Architects are partnering with the University to develop a vision for the future of the Aerospace Engineering Sciences Department, which will focus on driving synergistic collaboration through the creation of “research clusters” within a new building. 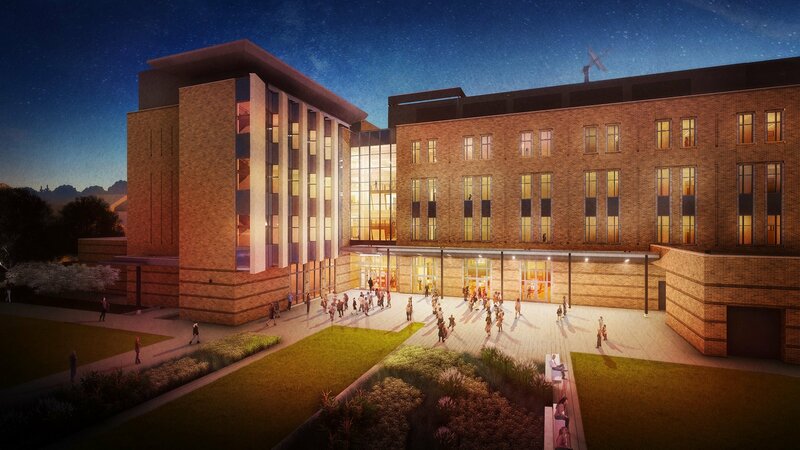 The building will enable the Department to conduct world-class research and offer innovative educational programs devoted to the conception, design, and application of novel sensors, aircraft, and spacecraft systems to address compelling global challenges and societal needs. 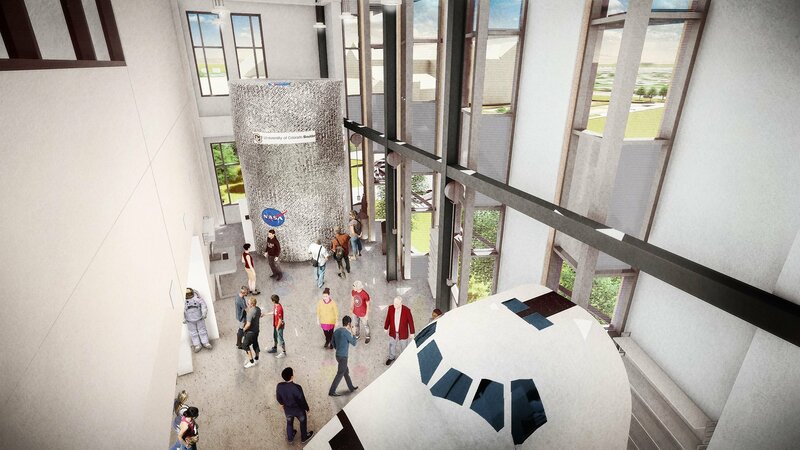 Undergraduate and graduate student teams will design and construct projects here, as well as conduct formal design reviews. These elements are essential to providing students with a powerful combination of strong technical background, hands-on practical skills in engineering and technologies, and experience working in teams to resolve real-world problems. The facility’s design provides open, flexible research space that allows for easy reconfiguration and maximum access to daylight and views of the area’s iconic Flatiron Mountains. 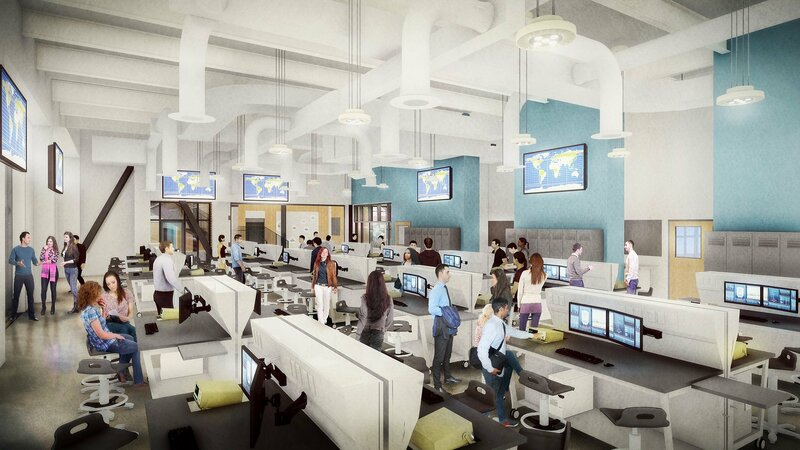 The layout balances proximity of office space to research labs—with collaborative and informal gathering and learning spaces tucked in between to foster creative interactions. The building features workshops for metals, composites, 3D printing, woodworking, and electronics. 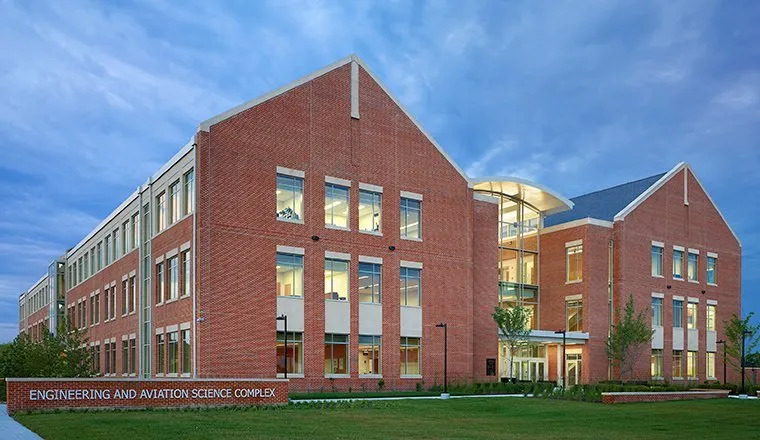 The building also features 5,000 sf dedicated to PILOT (Practical Innovation and Learning through Observation and Teaching), an aerospace-specific program within CU-Boulder’s internationally recognized Integrated Teaching & Learning Laboratory. Stakeholders consist of faculty and staff from the College of Engineering & Applied Science, Aerospace Engineering Sciences Department, the Integrated Teaching & Learning Program, and the Colorado Space Grant Consortium. 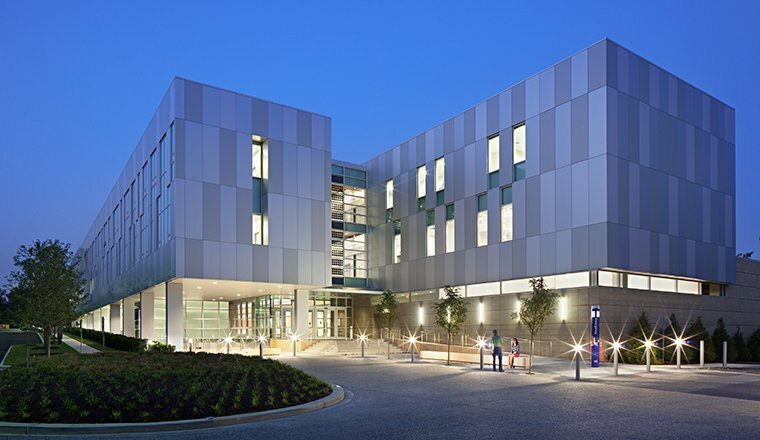 The Hord Coplan Macht team is used to engaging stakeholder activities—such as live design, model play, architectural taste tests, and student intercept interviews. 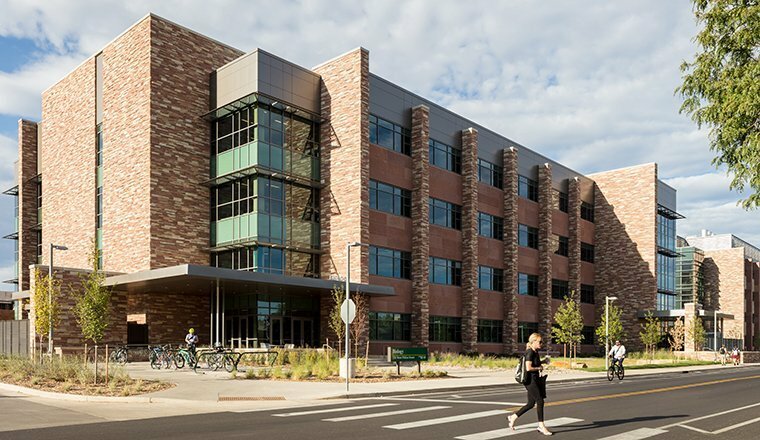 CU-Boulder seeks to meet its carbon footprint goals by moving toward near net-zero energy buildings in water and energy consumption. 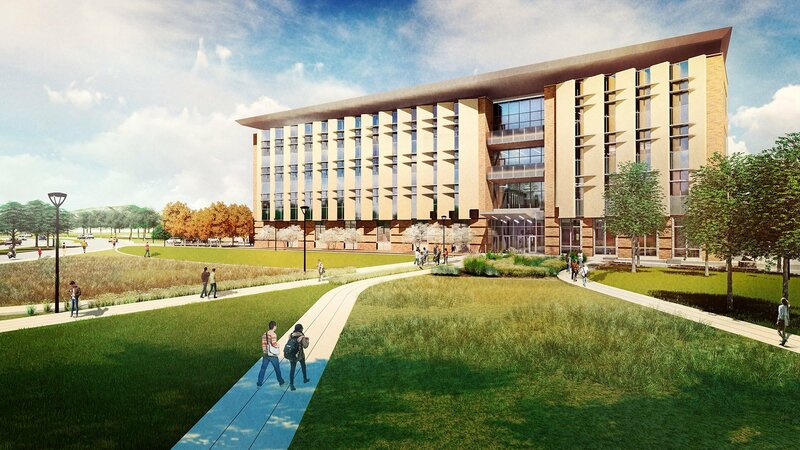 The AES Building will be built in accordance with the University’s construction standards, which meet or exceed LEED-Gold requirements, and meet or exceed ASHRAE/IESNA Standard 90.1/2004.